So you are ready to begin the process of designing and building your very own dream home – selecting a Houston custom home builder is the very first step in this exciting adventure! 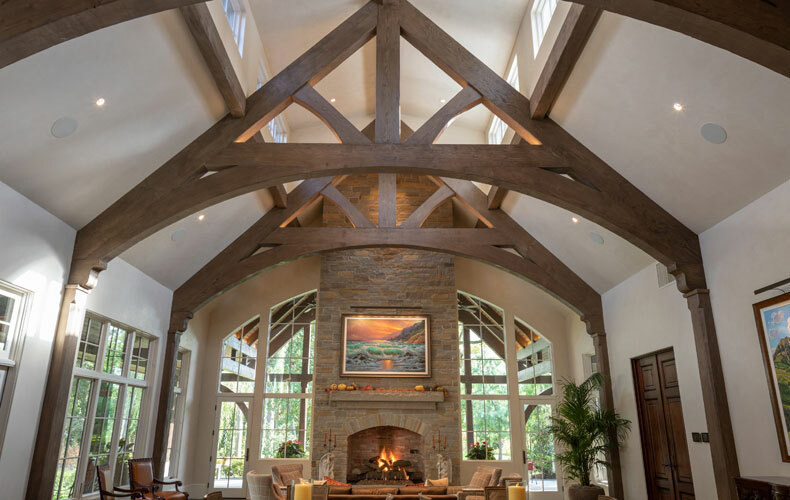 Jonathon Casada, of Casada Custom Homes, is a Graduate Master Builder with over 40 years of experience designing and building amazing custom homes right here in Houston. Call Casada Custom Homes first when deciding how to begin the process of creating your custom home in Spring Valley, Tanglewood, Memorial Villages, Piney Point, Hedwig Village, Bunker Hill, River Oaks, Hunter’s Creek, Piney Point Villages, or other Houston neighborhood. Mr. Casada is not only the top custom builder of luxury homes in Houston, but he effectively manages the process of designing your brand-new custom home as well. From the very beginning, helping you choose the ideal plot of land, to perfectly customizing your new living space, Jonathon Casada will help bring your vision to life. Top Houston home builder Jonathon Casada comes from three generations of custom home building. With a portfolio that includes unique and luxurious custom homes in Houston, including beautiful homes in Spring Valley, Tanglewood, Memorial Villages, Piney Point, Hedwig Village, Bunker Hill, River Oaks, Hunter’s Creek, Piney Point Villages, there is no one more experienced with whom to trust the execution and completion of your custom home project. With the ultimate custom home dream team at his disposal, Mr. Casada will help supervise every aspect of the project. Ready to get started? Give Casada Custom Homes a call today at 281-808-7683, and visit their website, www.jonathoncustomhomes.com for a wealth of resources!